NAPAN has existed since the early 1960s and the company developed and produced some of the first backflow prevention devices on the Danish market for flood-protecting equipment. From 2010, Sejma Industries developed, produced and sold the acclaimed NAPAN backflow-stop valve, which is stocked and sold by many merchants. NAPAN is well established on the Danish market, where our products are a part of several thousand sewage solutions and installations. From the creation of the NAPAN brand and up to now we have accumulated considerable knowledge and experience in development and production of flap valves, backflow-stop valves and automatic anti-flood valves. At NAPAN we constantly work to improve our products, with a focus on reliability, ease of installation and functionality. 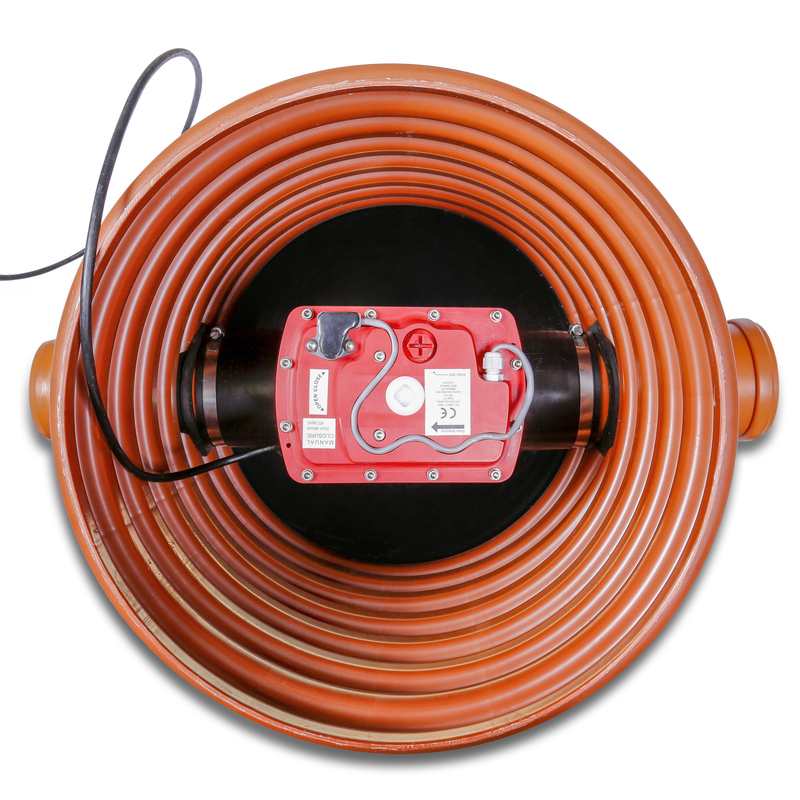 Threfore we can offer our customers a selection of flap valves, backflow-stop valves and automatic anti-flood valves that are easy to install and service, and at the same time are functional and effective at preventing backflow from the public sewage system when it gets overrun with rainwater. A major difference between NAPAN products and competing products is that NAPAN develops products with a simple, intuitive design with a simple, yet effective functionality. 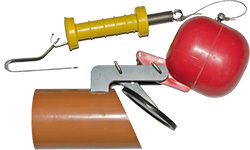 Competing products must often be mounted directly on the canalization pipe under the property, which typically means costly installation and reparation. NAPAN products, on the other hand, are designed with flexibility in mind, meaning that they can be installed further away from the building and thus save on the installation costs. The above two differences alone result in a substantial cost reduction of NAPAN flap valves, backflow-stop valves and automatic anti-flood valves as compared to most of the other products on the market. This reduction in costs is a result of our consistent commitment to product development. More homeowners can now afford to secure their properties from water damage and therefore save on the great costs, which are often associated with flooding. The experience and knowledge, which we acquired over time through development, production and distribution, as well as continuous testing, makes NAPAN one of the major players on the market for flood-proofing of houses. Our products keep sewage water out of households and ensures house owners and insurance companies alike from big losses associated with flooding.